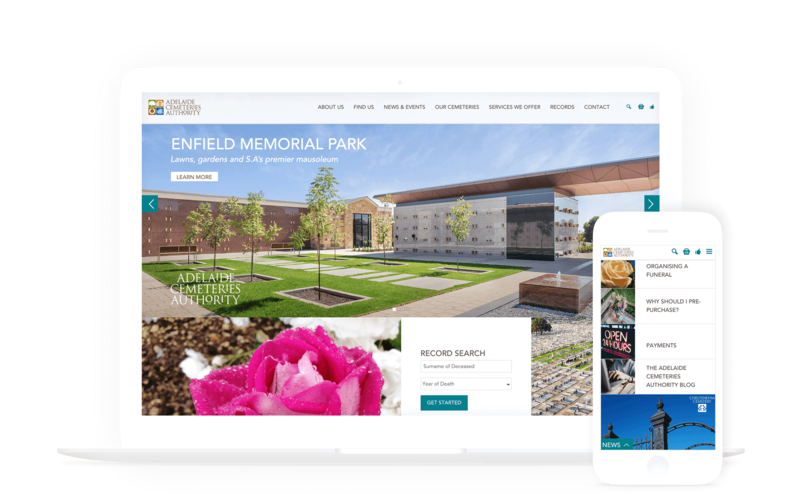 Repositioned brand and redeveloped website of South Australia’s recognised authority on burial, cremation and memorial services. With an overall aim of business growth through the introduction of a new demographic of potential customers to the brand, The Digital Embassy was tasked with repositioning the brand to introduce a clear differentiation from the competition. A new website needed to reflect the brand values of online savvy users. 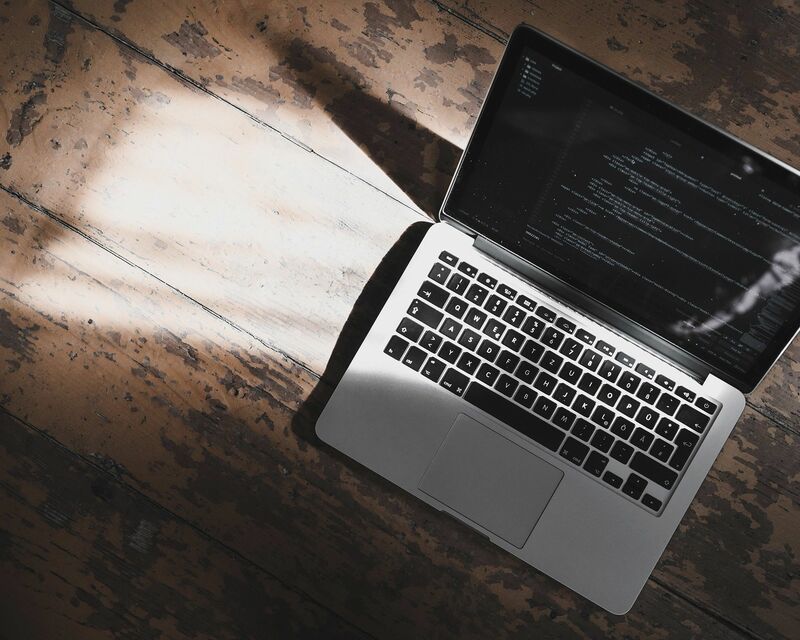 Key objectives included the development of an online presence that accurately represents and reflects the brand values as well as to develop engaging online functions which provide a relevant means of enabling the wishes of Active Acceptors, passive rejecters and Funeral Directors. Utilising nearly every staff member at The Digital Embassy, the project was defined and executed over the course of a 6 month period. The final resulted website incorporates a fresh, unique design and features an extremely detailed and custom built record search facility, password protected portals, webcasting capabilities, eCommerce solutions, price comparison tools, Funeral Director finder, online memorialisation, news and events, social media links, events calendar and media gallery. The addition of these key elements matches to the core objective of partnering to the needs of ‘online savvy’ users who want details and options at their fingertips. The Digital Embassy’s unique website design heroes the record search functionality and the instant access to the services information for the current day. 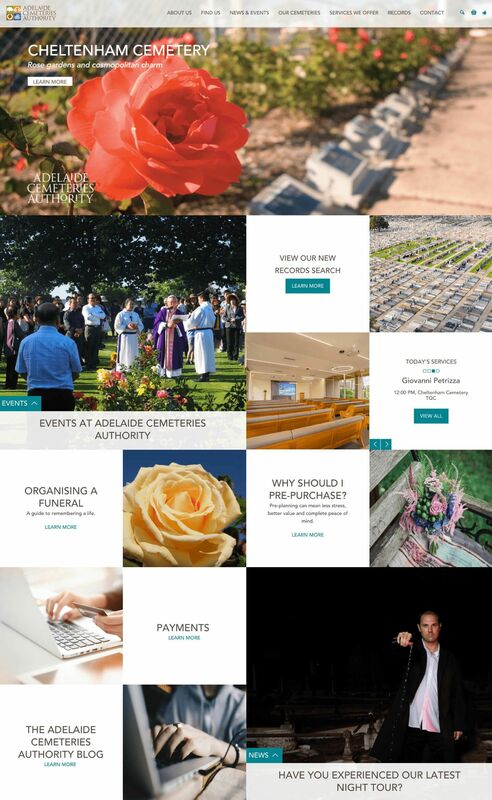 The introduction of price comparison tools and the easy access of information about the four key properties maintained by the Adelaide Cemeteries Authority highlight to the user the many options available that may have been overlooked in a market place steeped in tradition and preconceived & outdated knowledge.